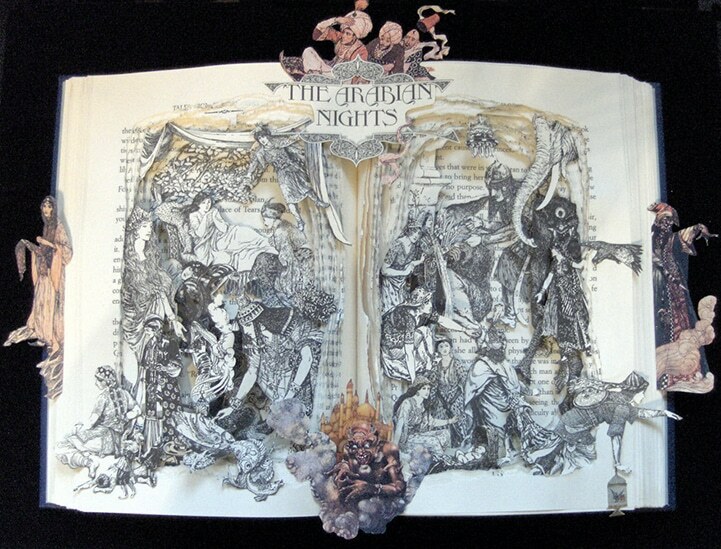 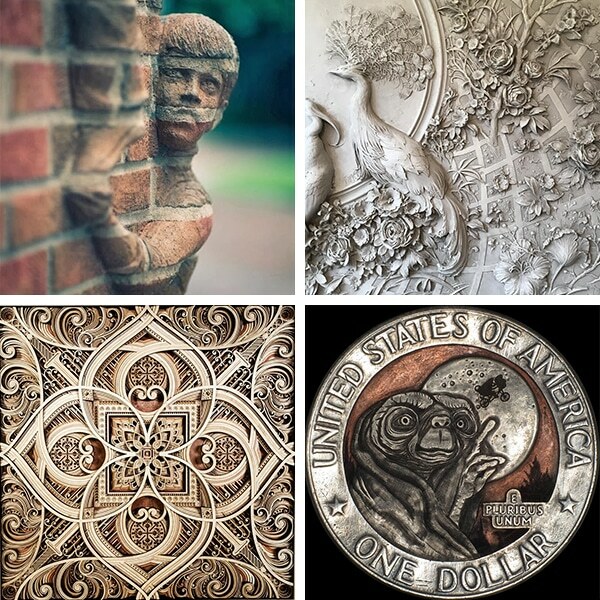 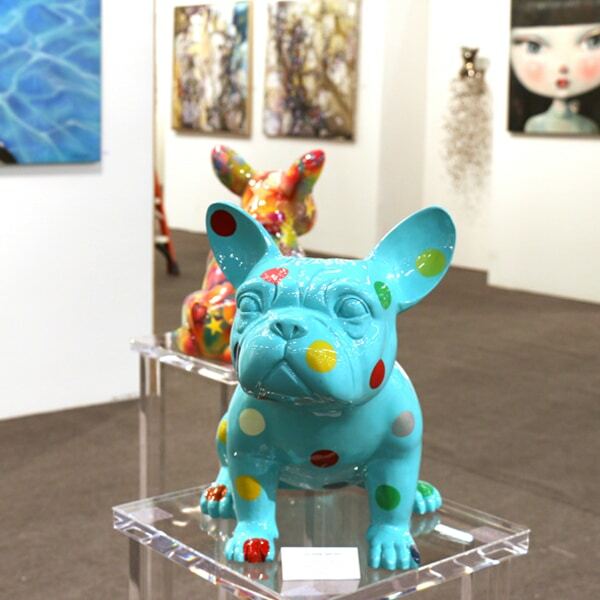 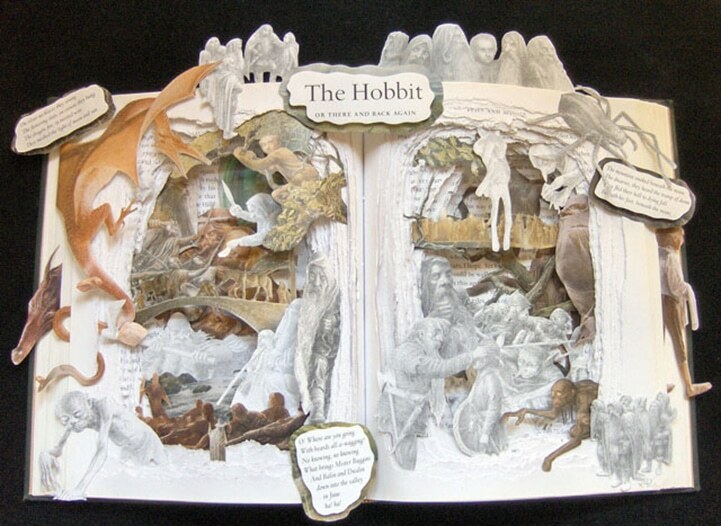 Artist Kelly Campbell Berry doesn’t just let a book come alive in her own imagination. 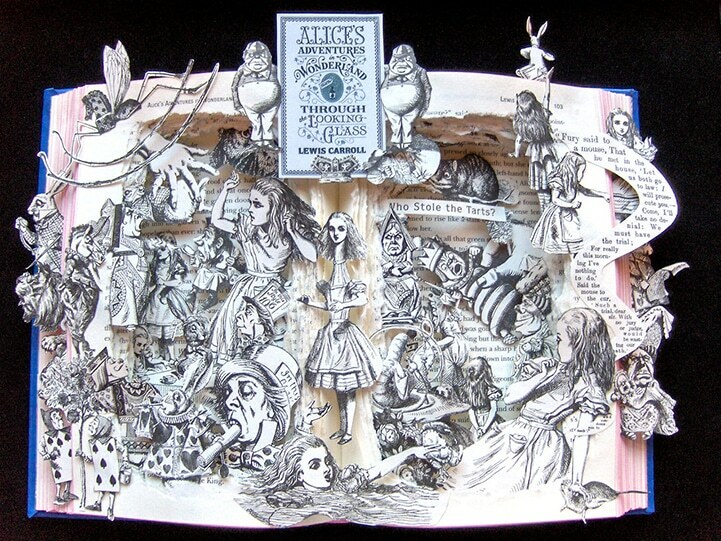 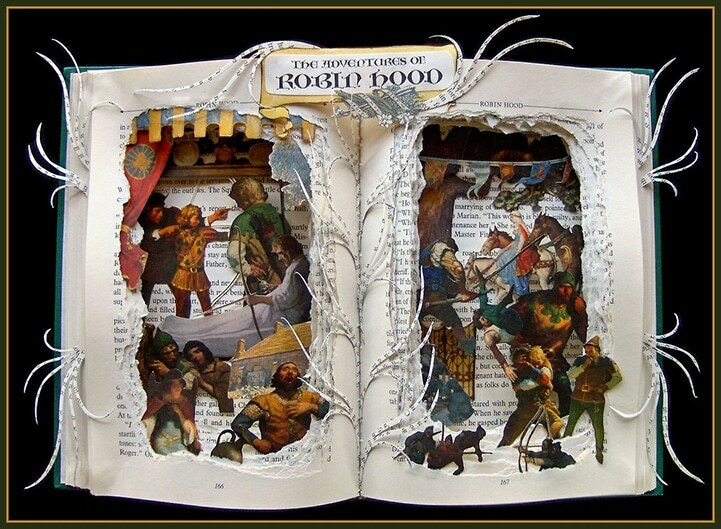 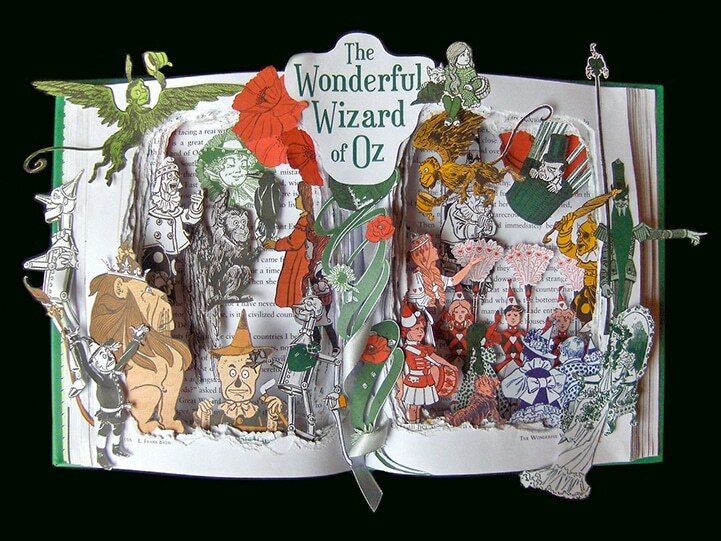 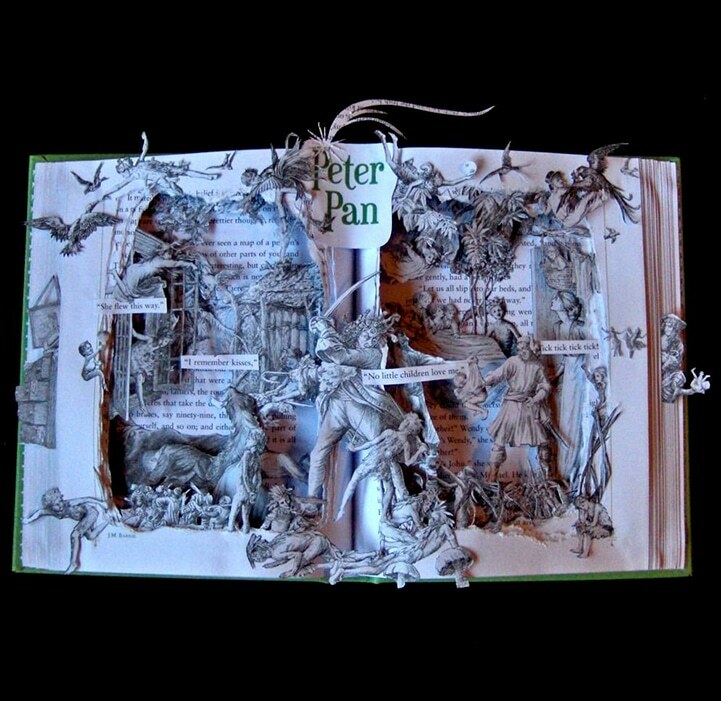 She actually creates book sculptures where the words and characters burst out of the pages for all to see. 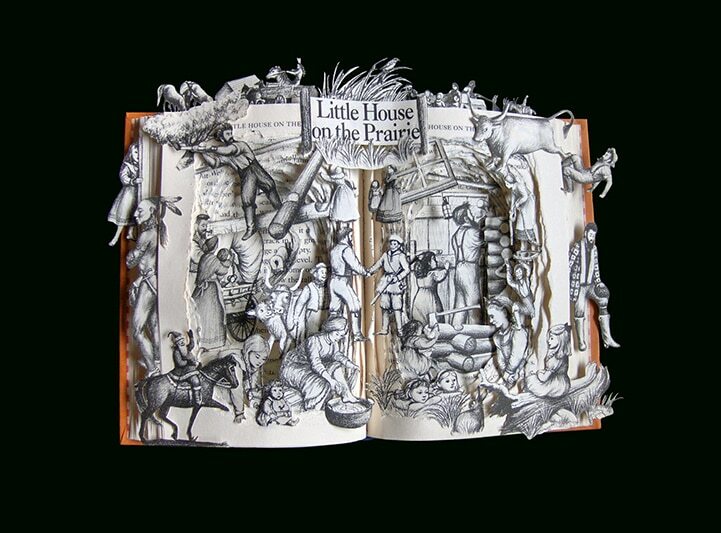 In each piece, the Oklahoma-based artist collages layers of illustrations with snippets of text from the story. 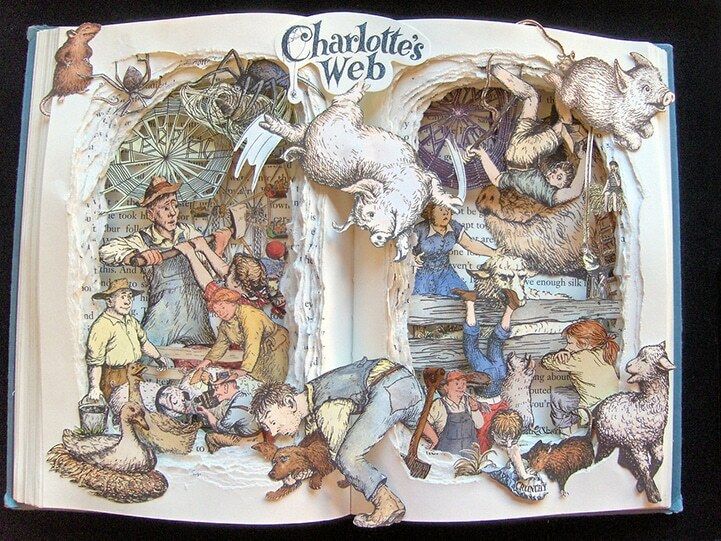 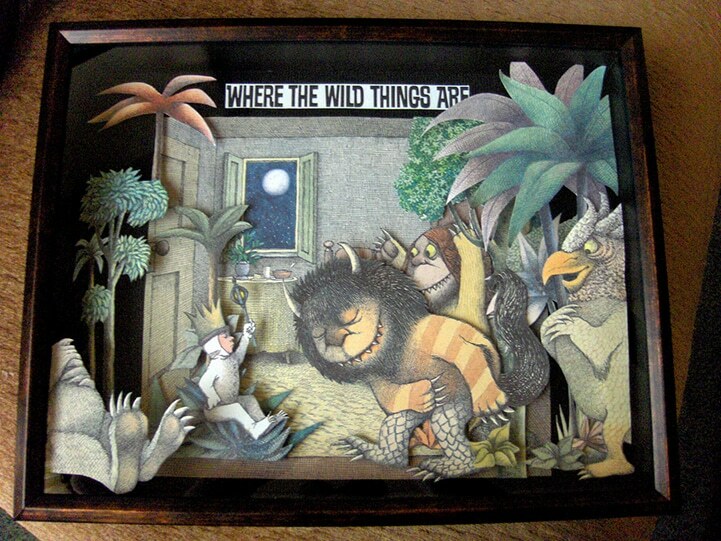 Her visual interpretations are filled with the energy and adventures from many children’s novels including Peter Pan, The Wonderful Wizard of Oz, Alice in Wonderland, Where the Wild Things Are, and Charlotte’s Web.